It is important to discuss the following essentials with your attorney when settling on a separation agreement. Separation is a stressful time for any couple, as they have to now split their life together and agree on what is left for each one, what conditions will they follow further and what to expect during a possible divorce and custody battle. It is a delicate matter that often ends up in an argument and legal competition. Having a separation agreement will reduce the stress levels during the actual divorce and can help both parties cope better with the entire situation. It is also very important to write down clearly each spouse’s right and obligations. But how do you approach something so emotionally charged as a couple’s separation? A St. Louis legal separation attorney can help you see the light at the end of the tunnel. It is important to discuss the following essentials with your attorney when settling on a separation agreement. The first thing spouses should start thinking about when they separate is the distribution of assets. Property and goods that they have accumulated during their marriage will have to be reported and split according to the law. Check all your accounts, properties, valuables, and get ready to decide what goes where. Trying to hide money or siphon them in other accounts is not a good idea, so be as transparent as possible in this matter. It happens very often that spouses accrue various debts during their time together. When they separate, the agreement should definitely include information about these debts and how will they be shared by the two. A family law attorney will provide legal support in this matter to make sure both spouses are treated fairly in the division of debts. None of the spouses should worry about being left with nothing after the separation. Usually, the spouse who earns more will have to pay a certain amount to the other spouse. 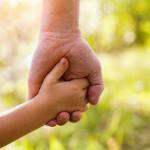 Child support will generally be paid by the parent who ends up with less time with the children. 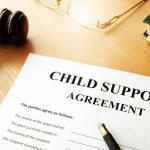 The parent who has the children in their care will not pay child support. One of the most delicate and important parts of a separation is discussing custody and parental time when minor children are involved. The spouses should mention if they are going for full custody or if they agree on having split custody. But usually, no final decision is taken until a divorce is finished. 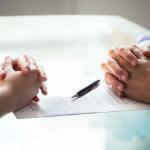 Ultimately, it is up to you and your spouse what other aspects you want to include in the separation agreement. If you think that the agreement should cover an area that your spouse does not want to include in the document, it is important to discuss this with your attorney. 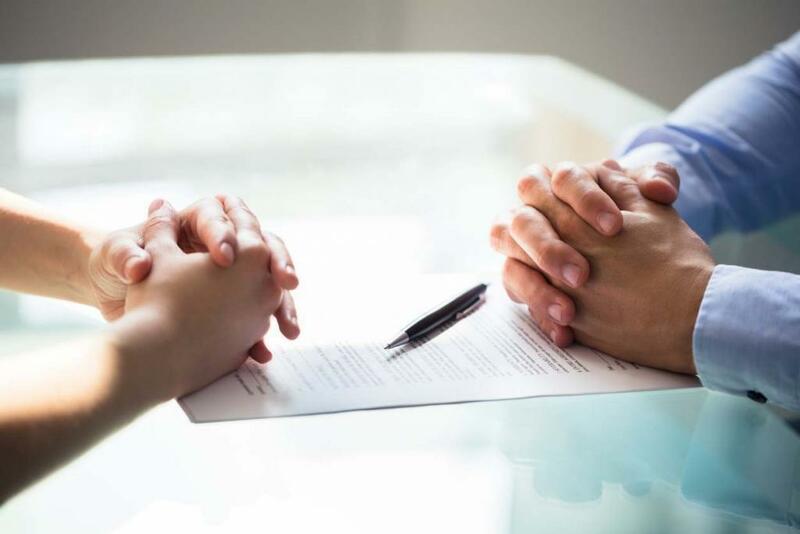 A separation agreement is definitely useful, especially if divorce is imminent, and it can help make the process less traumatic for all parties involved. Get in touch with an experienced family law attorney today at (314) 801-8488.